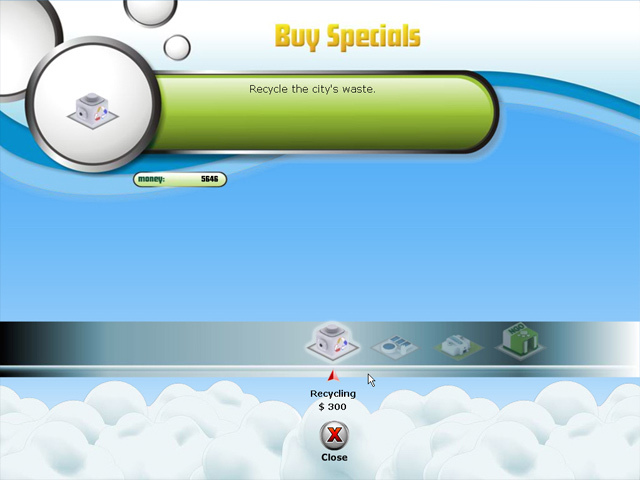 Plan your very own city in City Rain! 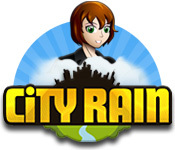 Build new buildings and keep your citizens happy in this fun Simulation game.Plan your own city in City Rain!Plan your very own city in City Rain! 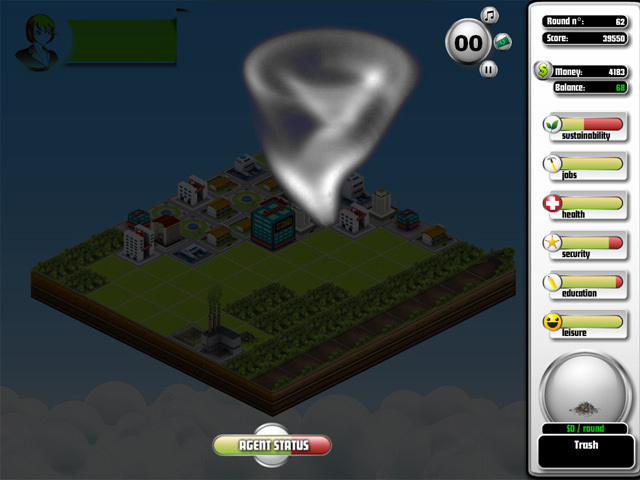 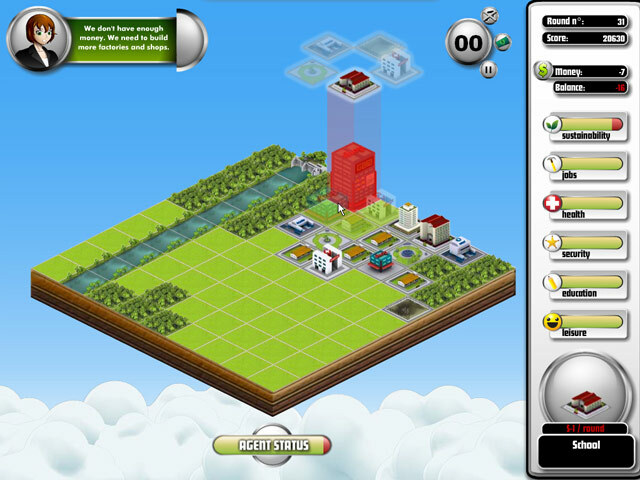 Build new buildings and keep your citizens happy in this fun Simulation game.